Autobiography of a Yogi is at once a beautifully written account of an exceptional life and a profound introduction to the ancient science of Yoga and its time-honored tradition of meditation. 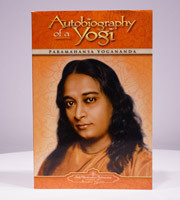 Profoundly inspiring, it is at the same time vastly entertaining, warmly humorous and filled with extraordinary personages.Self-Realization Fellowship's editions, and none others, include extensive material added by the author after the first edition was published, including a final chapter on the closing years of his life. Selected as "One of the 100 Best Spiritual Books of the Twentieth Century", Autobiography of a Yogi has been translated into more than 30 languages, and is regarded worldwide as a classic of religious literature. 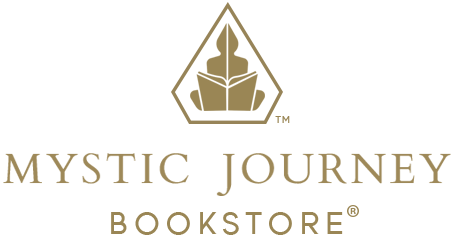 Several million copies have been sold, and it continues to appear on best-seller lists after more than sixty consecutive years in print.